Why would someone want to become a Christian if it seems like you have to give up so much? Does living a life of earthly pleasures give just as much joy? 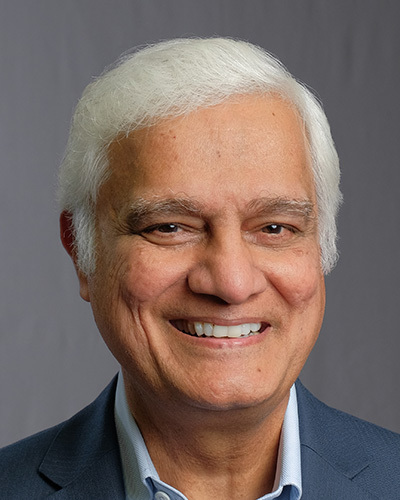 Today on Just Thinking, Ravi Zacharias and RZIM Speaker Vince Vitale are closing out the Q&A session at Penn State with these questions on Christianity.